Is the release vSphere 4.0 Update 2 imminent? 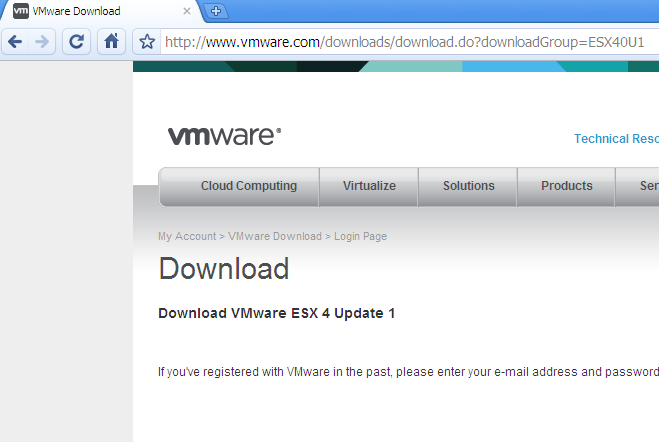 You are here: Home / Is the release vSphere 4.0 Update 2 imminent? 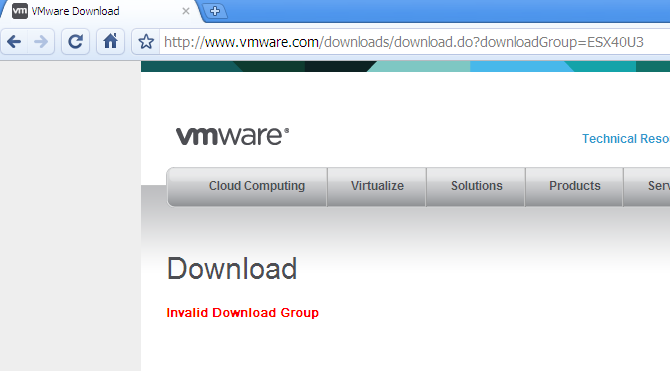 When you login, it will throw an error that the download group does not exists. 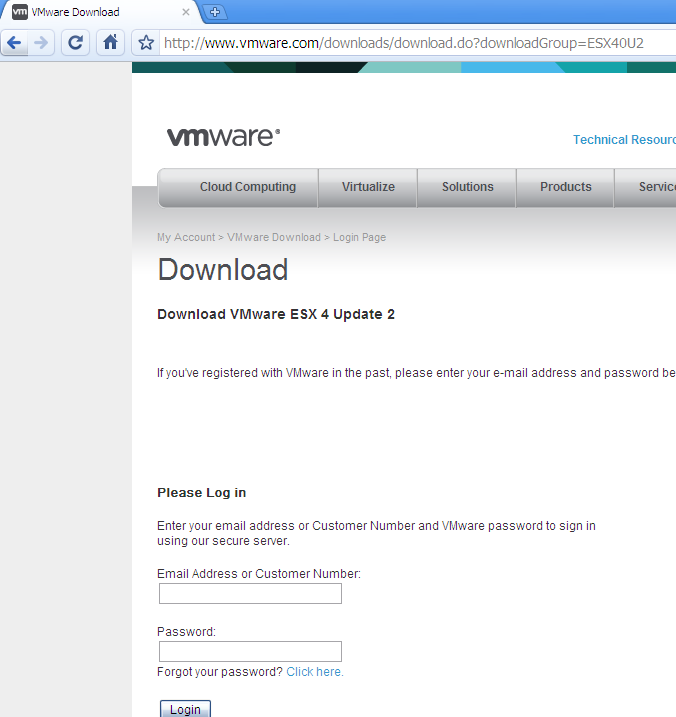 So does this mean vSphere 4.0 Update 2 about to be released? Your guess is as good as mine, we will just have to wait and see. pyvmomi (vSphere SDK for Python) 5.5.0-2014.1 released!